Chamber members and members of the public may submit event information for inclusion on our community calendar, if that event is open to the general public, occurs within the Ellsworth, WI area and abides by our Community Event Calendar Policy, which can be viewed here. B-I-N-G-O! 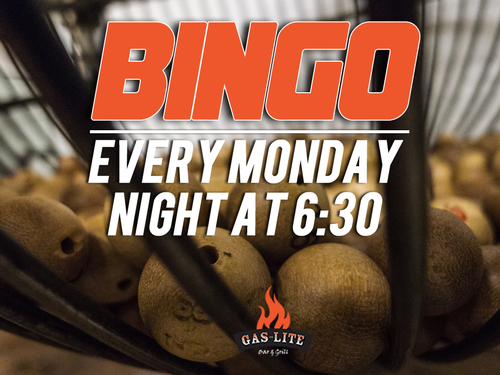 Join us for Monday night Bingo...every Monday night at 6:30! $1 per card • progressive game is $2 per card.